Ashtanga Yoga is fundamentally a path of spiritual transformation and personal development, based on the eight limbs of Yoga. It is a living tradition rooting back to Patanjali, Sri T. Krishnamacharya, and Sri K. Pattabhi Jois. I started to practice yoga with my mother at the age of 17. During my university studies at Pécs, I constantly practiced yoga to reduce stress, maintain flexibility and find balance inside out. Wherever I travelled and lived, I kept practicing and it became part of my life. In March 2015 I decided to go to India and experience real Ashtanga Yoga from the source, in Mysore and been teaching daily since then. I returned seeking knowledge and deepen my practice every year. Recently I have moved back to Pécs, where my spiritual journey started many years ago.  All in all, I've been practising yoga for more than thirteen years and would like to share my knowledge and experience with everyone, who is interested in yoga and would like to be flexible, balanced, healthy and happy. with Yoga Alliance. (RYT 500).